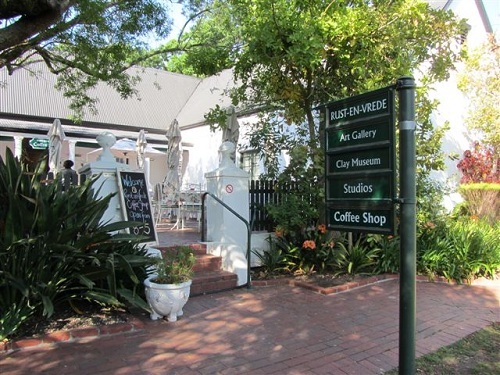 The Rust-en-Vrede is an Art Gallery that hosts works of art by established and emerging artists, as well as a clay museum. 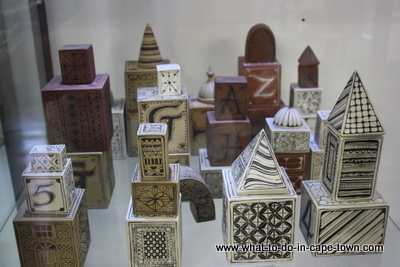 Originally built as a prison and police headquarters, the building is run as an Arts and Culture centre by the Durbanville Cultural Society. 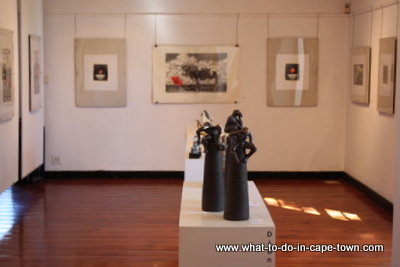 The Rust-en-rede art gallery has three exhibition spaces with the main gallery consisting of two rooms - Salon A and Salon B. Salon C is in the entrance room, which is a more informal space used for small exhibitions. 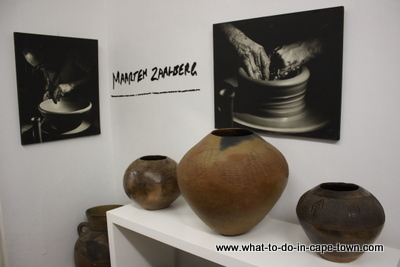 The Clay museum contains a collection of South African ceramics representing the various techniques of making, decorating and firing. 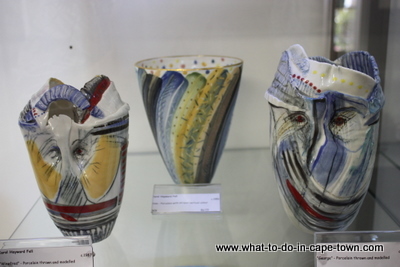 The exhibition changes frequently and includes the Oude Meester Collection, Linn ware and ethnic pottery. 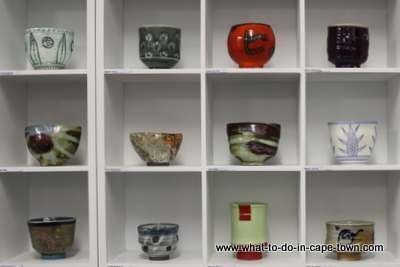 Painting, Etching, Mosaics and Beading classes are given by independent tutors at the Art Studio. Whitehorn Jewellery is where qualified goldsmiths, Marc and Ilke Whitehorn create exquisite jewellery and they also repair jewellery. The menu at the Rust-en-Vrede Art Cafe have recently been changed to suit the season and daily blackboard specials will leave you spoilt for choice. There is room inside, where the elegant style complements the food, or a wide patio where you can soak up the sun or enjoy the dappled shade under the 100 year old tree. 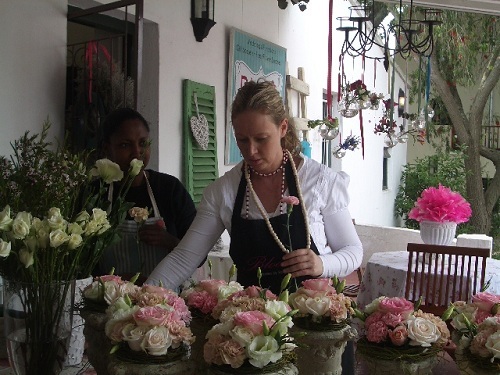 Open on Public holidays 08:00 - 14:00 and for functions and special occasions.